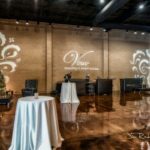 Vouv Event Space in Dallas is a brand new meeting and event space like no other. 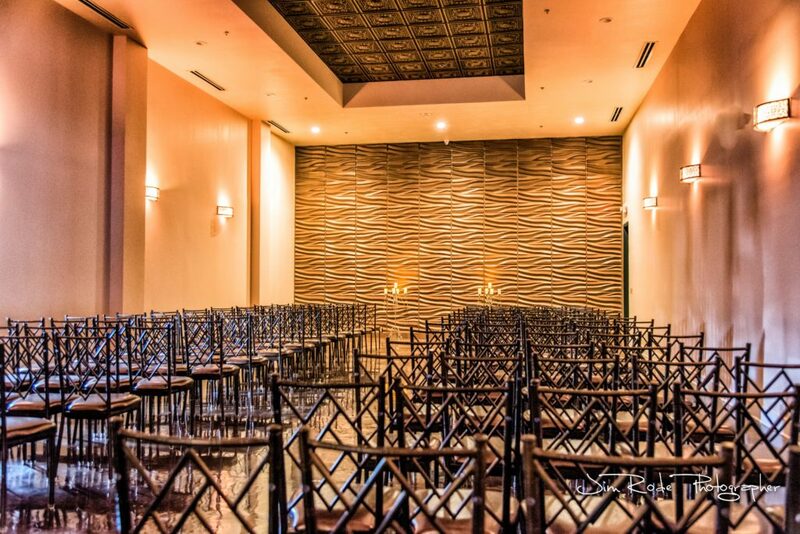 A warm and inviting, contemporary event space offering flexible layouts with multiple room options. The rich tones of the interior rooms welcome your guests and the superior layout of the space makes it not only functional but magnificently spacious in its grandeur. The expansive lobby and main ballroom may be used alone or in combination with the other rooms available at the facility. 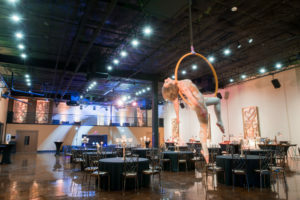 This is the most amazing Dallas event venue you will find. The space rental is inclusive of the tables, chairs and linens. 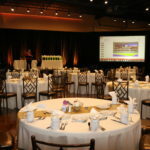 Our in-house team of event specialists can assist you with planning all the details of your event needs. All onsite food service is provided by the exclusive caterer, Culinary Art Catering. Vouv is conveniently located in far N. Dallas and is easily accessible from several major freeways. We are open for private tours Monday through Friday from 9 am to 5 pm. Please contact us to make an appointment to tour of this amazing venue. Vouv is the perfect backdrop for your wedding day. 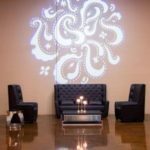 We offer a separate ceremony room , a spacious lobby for cocktail hour and a separate ballroom for your event. Looking for a venue to host your gala, fundraiser or corporate event? Vouv offers expansive areas for all your event needs. Our floor plans can be customized to fit your needs. This is the place to be for your celebration! The venue offers a modern-industrial feel for your event while still treating your guests to a luxury experience.